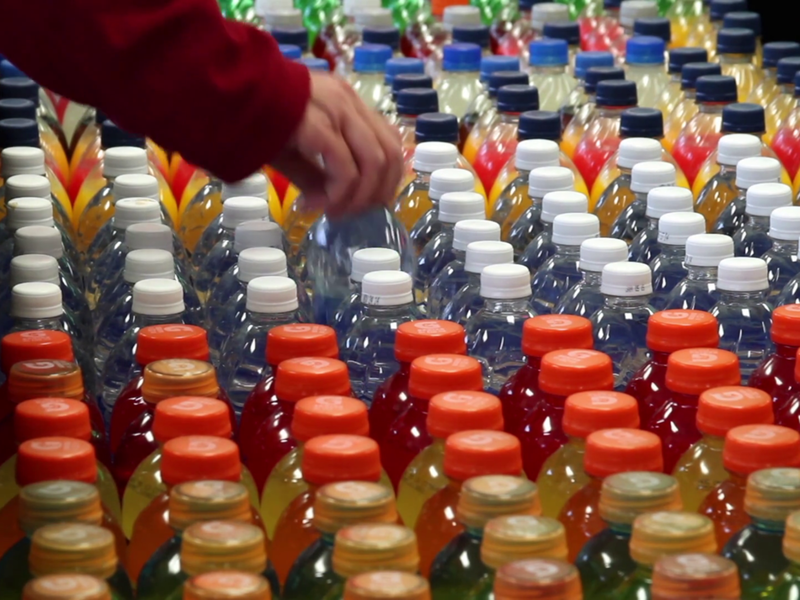 Where everything tastes and feels like home! 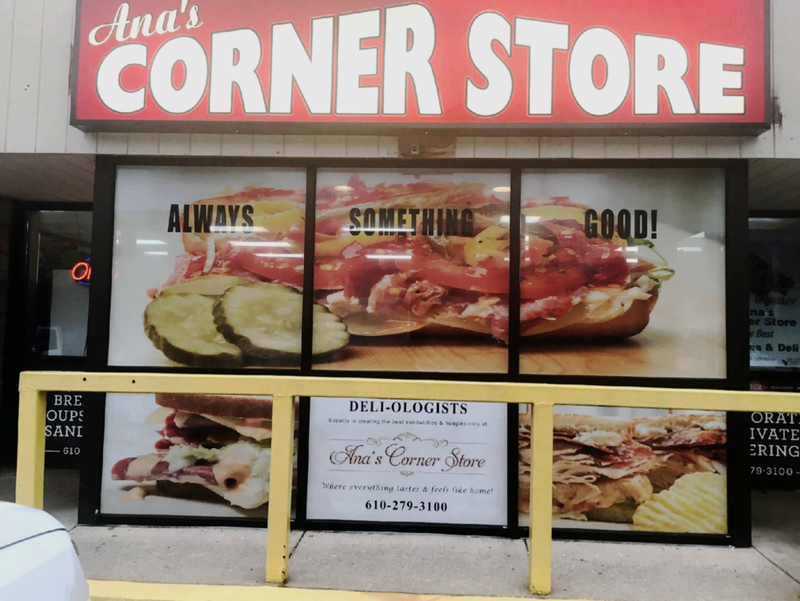 Ana's Corner Store is an award winning deli offering a full line of Dietz & Watson meats and cheeses, homemade food and local products. 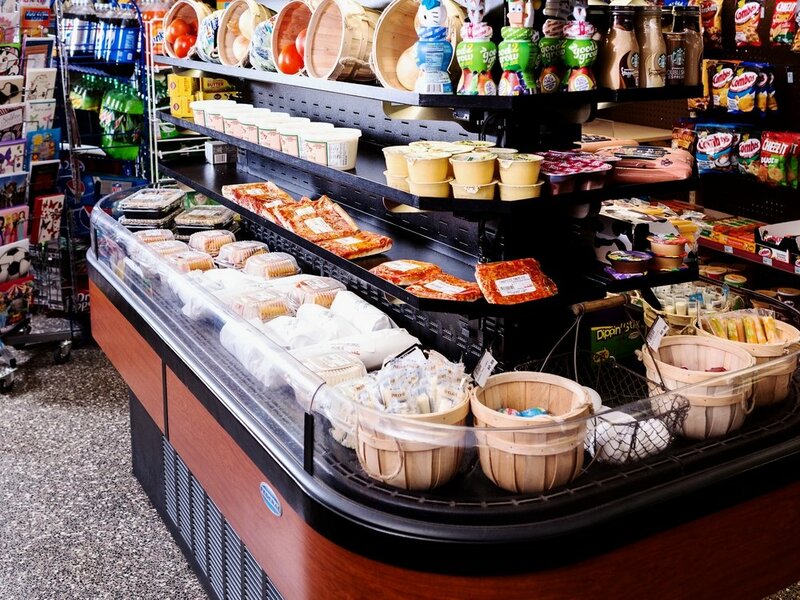 Soon you can get the fresh and delicious menu items delivered to you!